It is unquestionable that SaxonAir have grown almost an unrecognisable amount over the decade they’ve been in business, and with physical growth in company size, comes fleet expansion. SaxonAir have not just extended their fleet, but also their capabilities. Not just in physical capability, but in style, class, elegance and performance. Recognising some of the most desirable aircraft on the market SaxonAir are no strangers to owning, managing and operating unrivalled aircraft globally. The upgraded Hawker 900XP’s cater for 8 passengers, with competitive reduced fuel consumption, increased range and shorter take off lengths… There’s really no reason why this exemplary midsize jet can’t take you on a gargantuan journey. In line with this promotion we have a limited time offer of a free, no obligation quote on our Hawker 900XP. 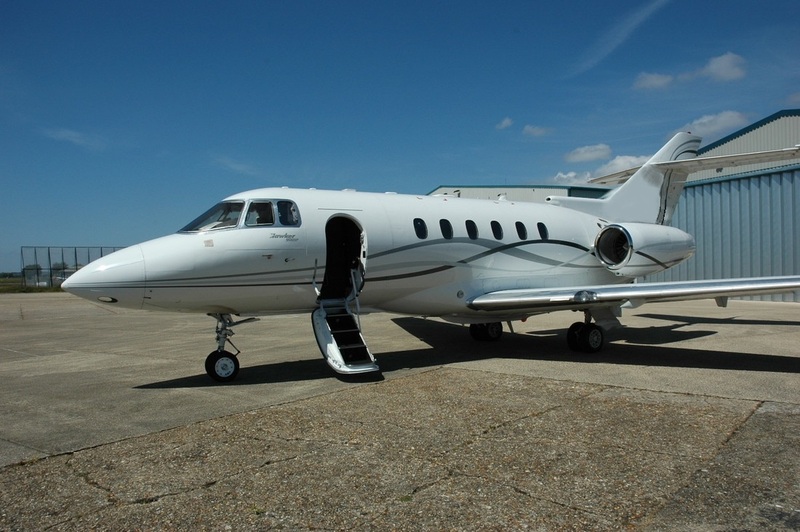 Contact one of our specialist charter sales team today on +44(0)1603 518 118 for a free quote on our Hawker 900XP. Where could we take you this summer?